If the carpet is already installed, you are somewhat limited in how to rid new carpet allergens, but you can still improve your home’s air quality until the carpet completes the off-gassing process. The best way to improve air quality and reduce allergens is to provide as much ventilation as possible in the carpeted room. Open exterior doors and windows so that gasses will drift outside of the home. If you can close the room off from the rest of the house, close interior doors until the off-gassing is no longer an issue. Place fans on the floor that blow the gasses toward open windows and doors. If you have an ionizer or other air-purifying device, place it in the room with the new carpet and close the interior doors to the room, if possible. The worst of the gasses should dissipate within 48 to 72 hours after installation. If you can leave the house during and immediately following the carpet installation, that will help alleviate the worst of the allergic reaction as the gasses are strongest when the carpet is first unrolled. If your carpet hasn’t been installed, you have more options in how to rid new carpet allergens. First, when selecting new carpet, make sure the carpet you choose has been designated as having low emission rates. 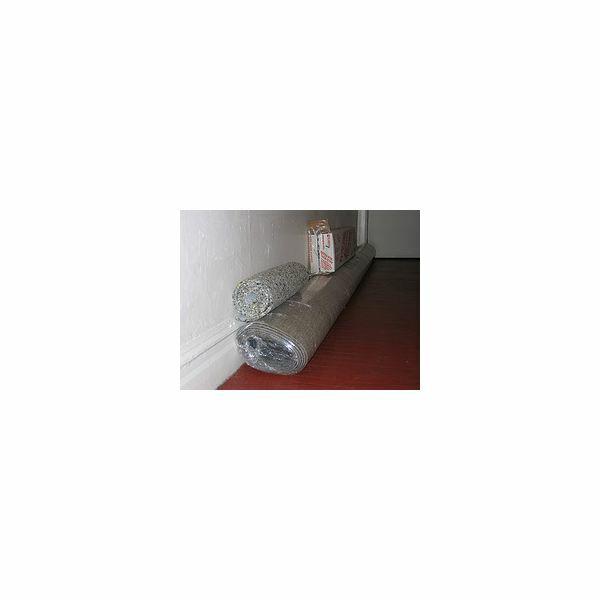 Ask the carpet seller to unroll the carpet in his warehouse at least 24 hours before your scheduled installation. Schedule the installation for a time of year when you can easily leave your windows open to ventilate the room. Choose a time of day when you can be away from your home for the longest period of time to reduce your exposure. Vacuum your old carpet thoroughly before the new carpet installation. When the installers remove your old carpet, it will release bacteria, dust, and other allergens into the air. Removing as many allergens as possible before the old carpet removal will help improve air quality after the new carpet installation.